Joe Caithness is an audio mastering / transfer / restoration engineer from Nottingham, UK. Previously Joe Caithness Mastering was known as Subsequent Mastering. He has more than ten years of experience in the field and has worked on many hundreds of music releases. His credits include all aspects of mastering and audio formats from digital mastering to vinyl pre-mastering to analogue format transfer and restoration to audio consultation on tricky audio projects. All music genres considered from big loud pop to the deepest corners of the avant-garde. As a music collecting obsessive, Joe is able to fully embrace the artistic desires and prospective market of your project. The studio is one-of-a-kind purpose built and acoustically designed, and contains many analogue and digital processors, many designed by Joe and custom built to spec. 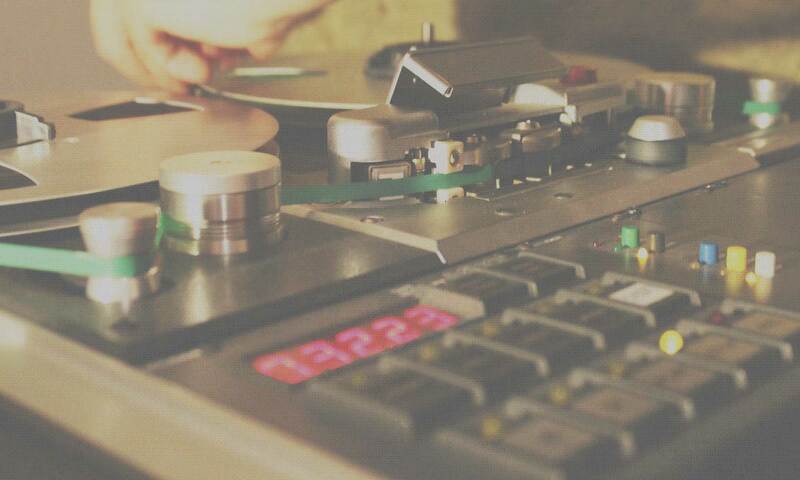 On site there are analogue and digital format transfer capabilities for vinyl, 1/4″ stereo tape, shellac, acetate, cassette, minidisc, DAT and more. Multiple format re-issue projects are dealt with in house with minimum fuss. Joe regularly works alongside Dallas Simpson (of DALLAS masters) on maintaining a large amount of archived music and analogue transfer, as well as maintaining Dallas’ decades of historical work in the field. Dallas is considered a legacy format specialist and advises on those tricky analogue projects. Joe is a first class honour graduate in Audio and Recording Technology from DMU. Joe has beta tested for various mastering audio design companies including Leapwing Audio and Tokyo Dawn Labs. He has been a musician and audio obsessive for as long as he remembers and has played in many punk bands, released many artist’s music, produced dance music, been a club/radio DJ and is often found in a record shop somewhere on the outskirts of a city…. The Quietus: An interview with Joe about his old band Plaids. 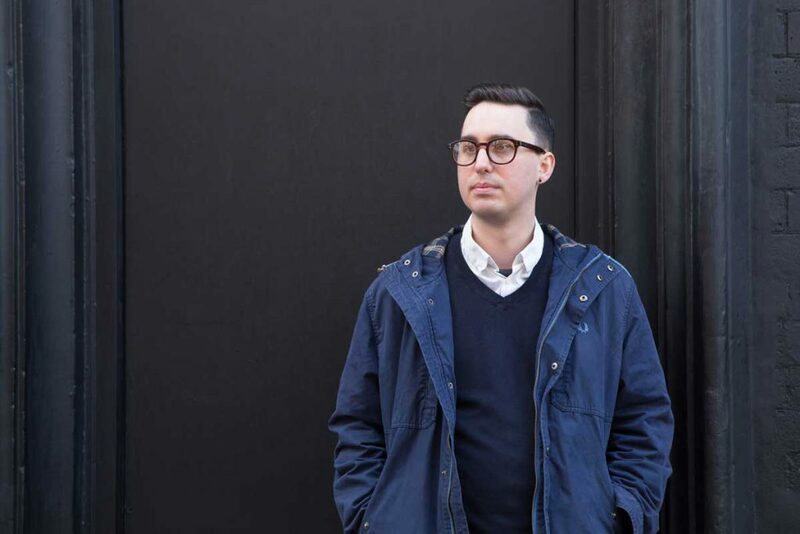 Laced Records: An interview with Joe Caithness, mastering engineer for Laced Records releases, about the mastering process, the vinyl lifestyle and the importance of archivism.